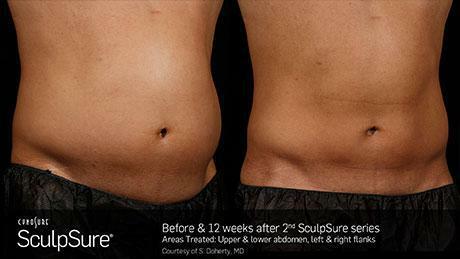 Introducing 25 minute body contouring by SculpSure. 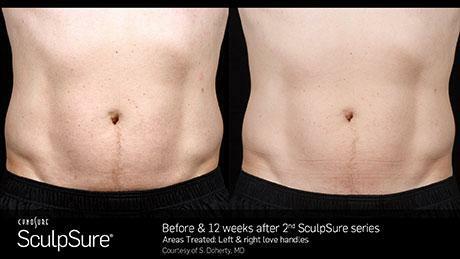 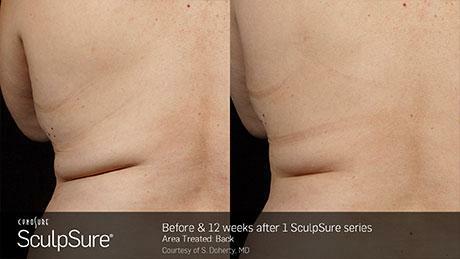 SculpSure uses their breakthrough technology to reduce stubborn fat in areas such as the love handles and abdomen. 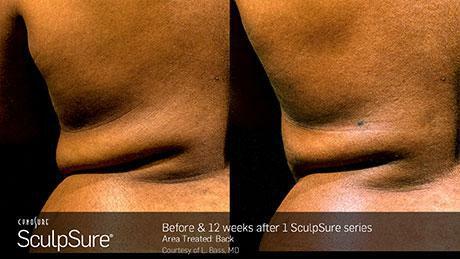 There is absolutely no downtime with their non-invasive treatments, so you can do it on your lunch break!